If you are a fan of those high-tech geek movies then this will be very interesting and real to you. Yes, we are talking about a filter software that learns an user’s face through their facial recognition software. Now you can see the comparison with geek movies, right? 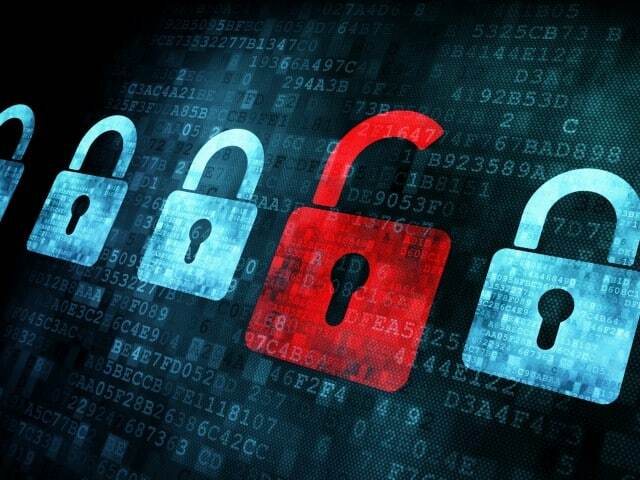 Thanks to 3M™ ePrivacy Filter Software. When I heard about this software I was in fact very very excited because I use my laptop in a public place and I don’t really want anyone peeping into my screen. 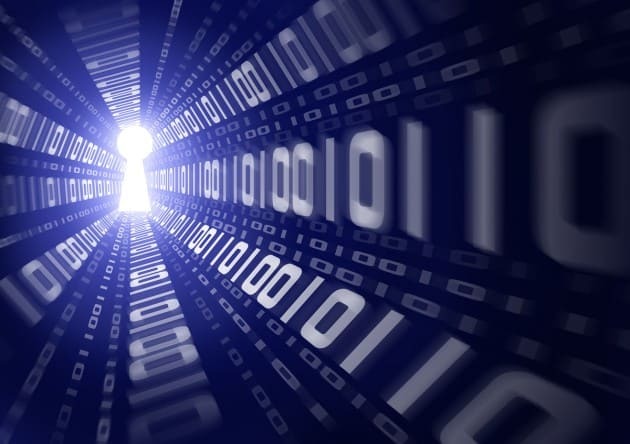 This software will design the screen so that it’ll only be revealed for authorized users. I can use the facial recognition feature in 3M™ ePrivacy Filter Software to register my face, so it’ll recognize my face and make the screen visible for me when I’m looking it. That’s great isn’t it? Moreover the screen will become blur when I look away or steps away. Ok, what if someone secretly tries to peep? When some peeping peep tries to do that you’ll be alerted with a pop-up of their face. If you combine this software with a 3M™ Privacy Filter (physical filter) you can get a good 180-degree visual privacy. 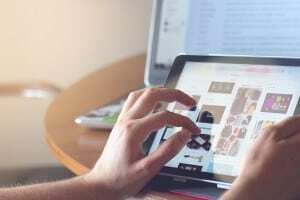 I'm In The Cloud; Now What!? I’m pretty sure you are excited to try this software. 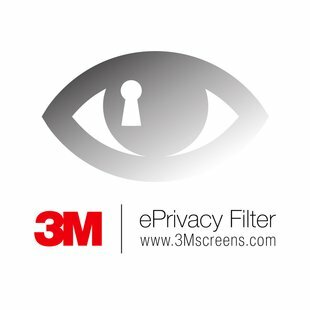 You can Download a 30-day free trial of 3M™ ePrivacy Filter Software. Before using this software kindly keep in mind that this software requires a webcam and currently supports only Windows OS. This software also has certain webcam and OS requirements. 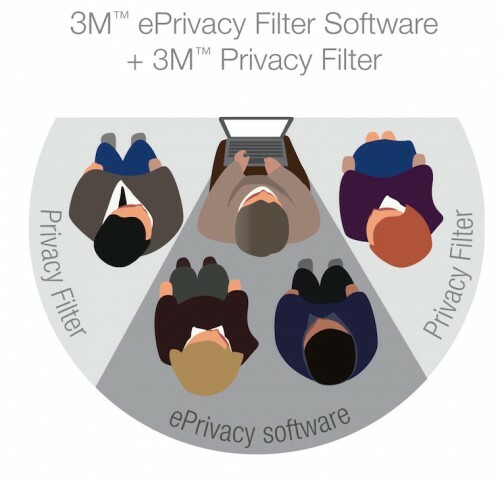 If you are interested you can Learn more about 3M™ ePrivacy Filter Software. 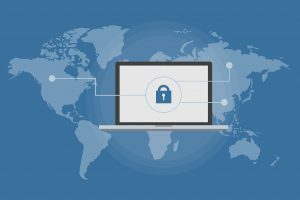 This software will be pretty useful when you are using your laptop in public places or you are working on something secretly without letting your boss know about it. When combined with the 3M Privacy Filter this software can literally prevent from visual hacking. Either way, I’m gonna use it regularly and you guys, after using it kindly let us know your views below please. 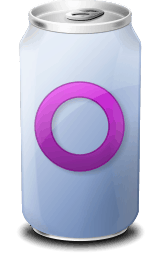 Don’t Click Any Third Party Links In Orkut!